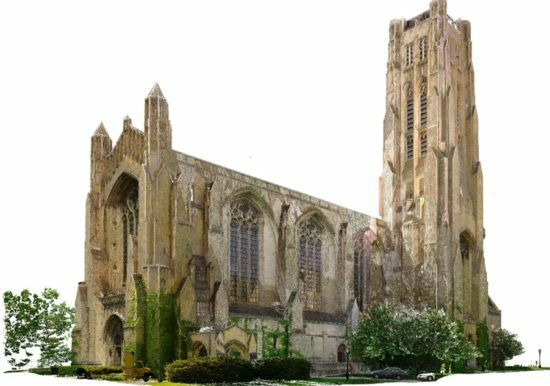 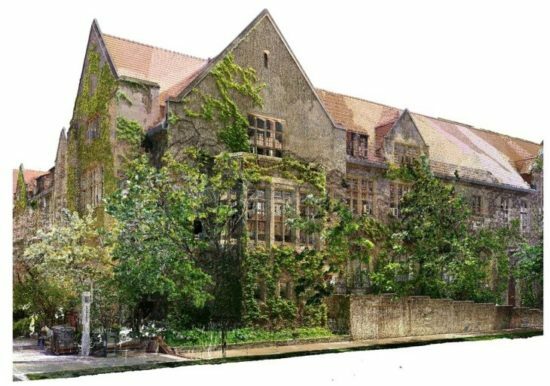 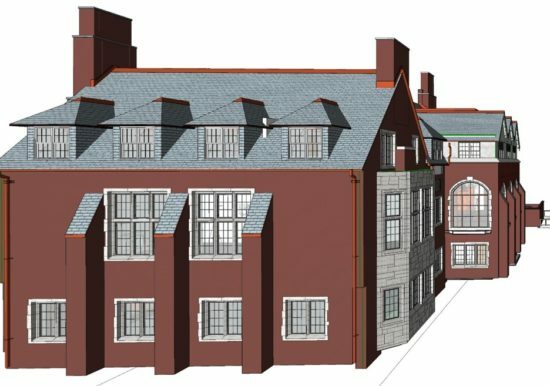 In 2016, ZS was contracted to perform exterior and interior laser scanning and as-built modeling of over 950,000 square feet of the University of Chicago’s Hyde Park Campus. 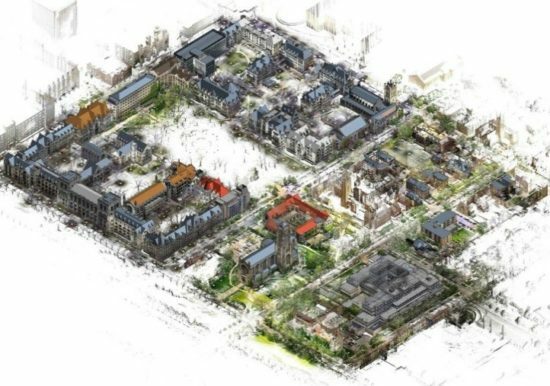 The project involved developing a surveyed campus coordinate system to register (i.e. 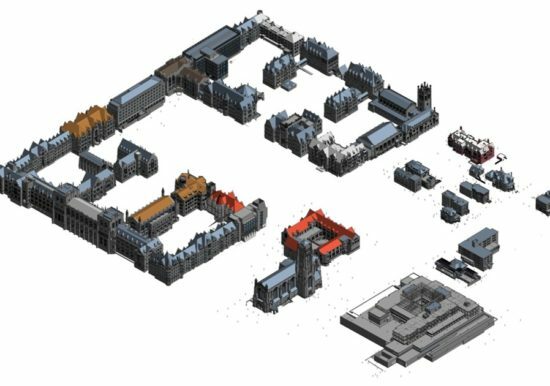 align) the point cloud data and generate a federated campus model for hosting 52 as-built building models. 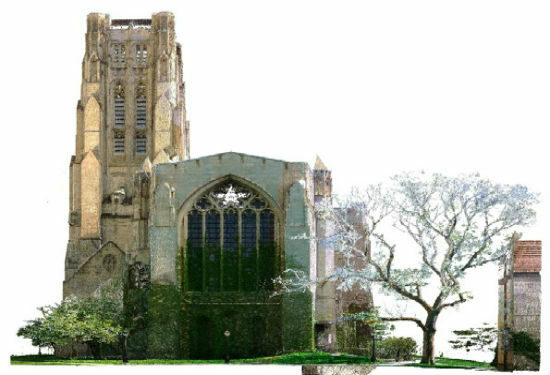 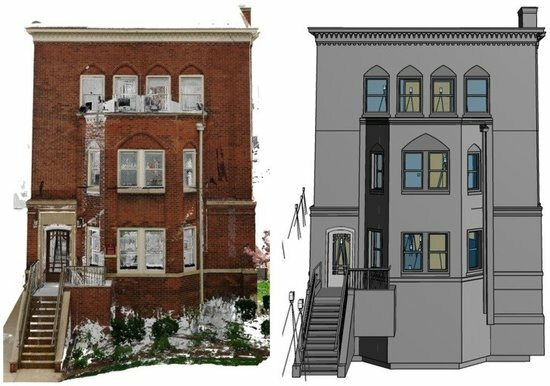 The project scope also included re-registering over 2 million square feet of laser scan data and re-alignment of existing building models so that all data would share a common coordinate system. 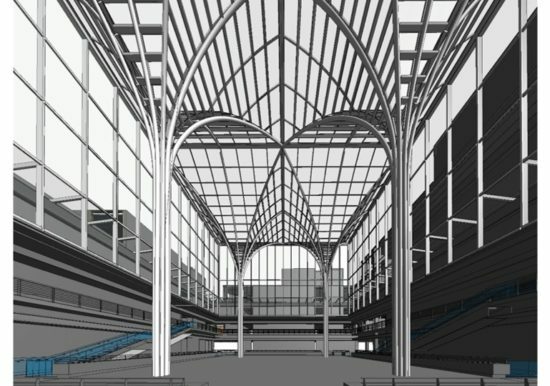 The final models were to be incorporated in the University’s Computerized Maintenance Management System (CMMS).